The Rebel Sweetheart. : Martial Arts 101. Martial arts is a popular type of self defense that emphasizes discipline and focus. Today, it's taught primarily as a tool for physical fitness, sports, confidence and mental discipline, but it originated as a method of self defense that was taught to soldiers and used in combat. The term “martial arts” includes various types of fighting techniques that are used primarily for self defense. Martial arts originated thousands of years ago within the cultures of China, Japan and India. China is home to one of the oldest types of martial arts, called Oigong, thought to have been practiced as long as 5,000 years ago. Qigong, which means "energy cultivation," is a martial arts technique that was developed to increase the flow of energy in the body. According to Chinese philosophy, a person's life energy is responsible for strength and health throughout their lifetime. What are the Types of Martial Arts? Some types of martial arts are practiced without self defense weapons, while others include weapons like swords, knives and daggers. Whether armed or unarmed, the desired result of all types of martial arts is to achieve physical power over an opponent. The different types of martial arts fall into categories that include striking arts, joint lock arts and throwing arts. Lyoto Machida, Shotokan Karate black belter. 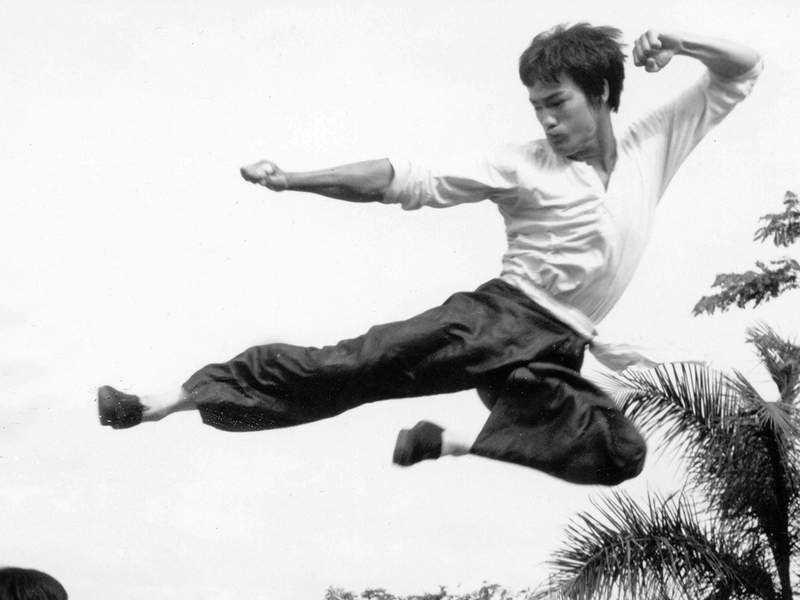 The striking arts method of martial arts is one of the oldest techniques. Striking arts techniques focus on striking the opponent in vulnerable body parts in order to defeat him. Striking arts include Karate, Tae Kwon Do and boxing. While Karate and Tae Kwon Do employ various punches and kicks to the body, boxing focuses on hitting the opponent in the upper torso using boxing gloves. In joint lock arts, you must learn how to push and manipulate your opponent's joints past their normal comfort zone. This self defense technique is especially helpful when a small person is pitted against a larger person. 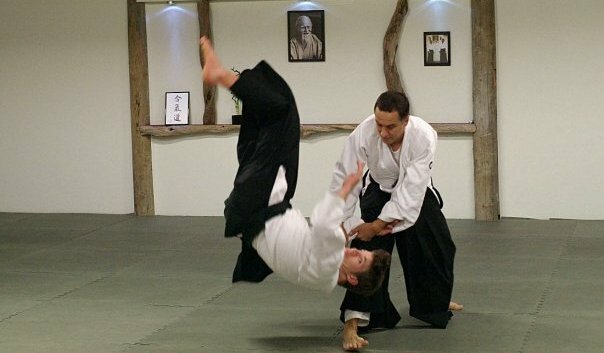 Aikido, a disciplined type of martial arts, uses joint lock techniques, but these techniques require years of study and are extremely hard to master. Roger Gracie, grandson of Carlos Gracie - creator of Gracie Jiu Jitsu. Throwing arts, practiced in Judo and wrestling, focus on knocking your opponent off their feet. Hapkido and Braazilian Jiu-Jitsu use a combination of striking, joint lock and throwing arts performed with fluid movements that are meant to take an opponent quickly to the ground. This is really good information to know. My middle daughter is really interested in starting to learn Karate and I know absolutely nothing about it! Good info! I've always wanted to learn some of these, but I don't have the time to take up classes. When I was in high school, I always wanted to learn the martial art, it's just my dream but I think it's too late to take classes.